The library will have limited hours for some days around Christmas and New Year’s. The complete list of hours of operation are down below. 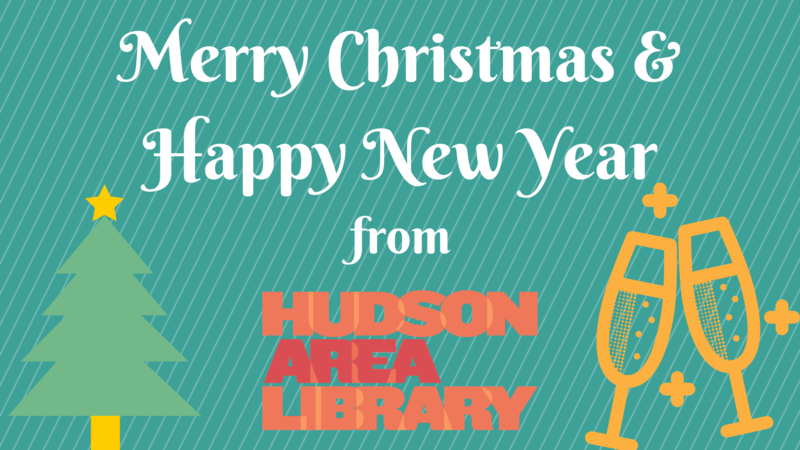 Merry Christmas and happy New Year, from all of us at the Hudson Area Library! The library will be closed on Thursday, November 23, for Thanksgiving Day. We will open at 11am on Friday, November 24. Have a happy holiday! 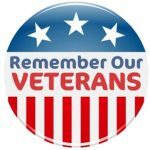 The Hudson Area Library will be closed on Friday, November 11, for Veterans Day. We will re-open on Saturday, November 12. Help keep our older community members warm during the cold winter months. 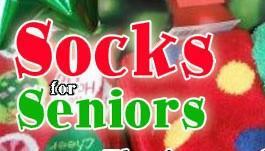 This month, the library will be gifting socks to seniors living at the Pine Haven Nursing Home. Through December 19, donations of new socks – long, short, fuzzy, colorful, fun – may be dropped off in the collection box by the front desk. Join us in spreading the warmth this holiday season!